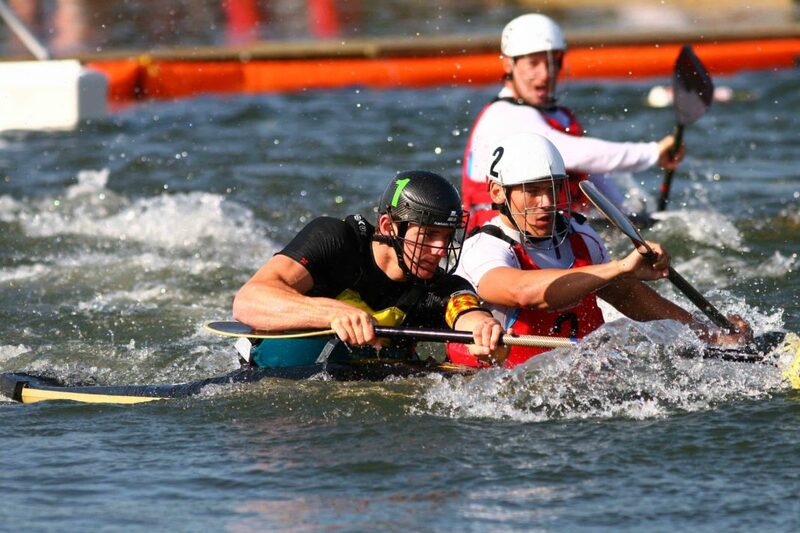 As you may be aware, the ICF has recently released the final 2019 amended rules for canoe polo. The rules are publicly available via the ICF website. The rules were adopted for Summer Series round 3 (held Jan 2019) and will be adopted for Round 4 (23-24 Feb). Importantly, they will be in place for the 2019 Australian Canoe Polo Championships and the 2019 Oceania Canoe Polo Championships. Previous articleStatement regarding behavioural incident at Eildon Master’s and Junior’s Australian Championships event.